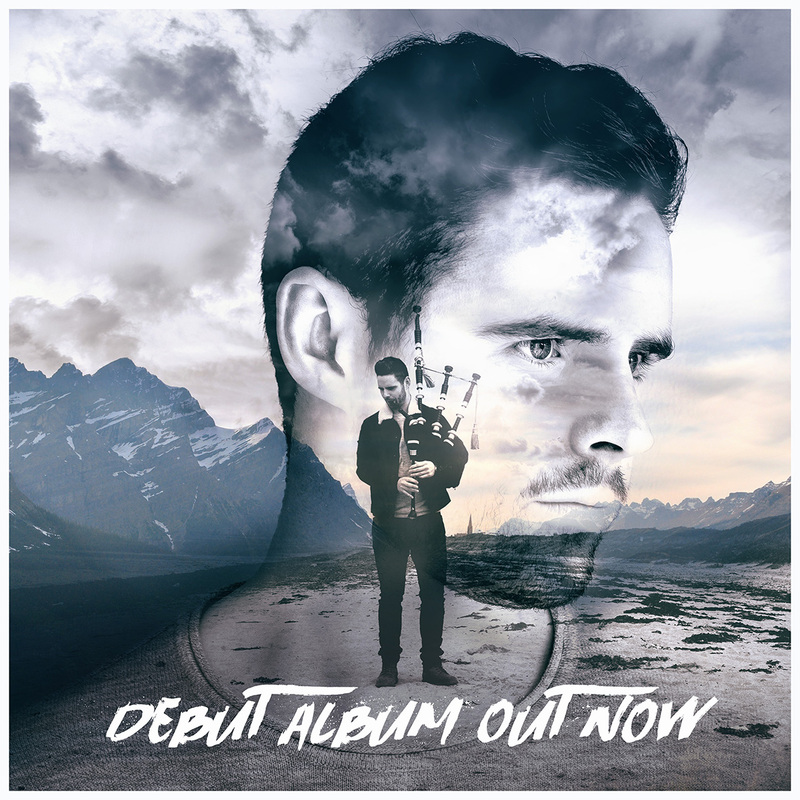 I’ve toured the world with the world famous ‘Red Hot Chilli Pipers’ for the past 8 years and recorded on their CD’s ‘Music for the Kilted Generation’, ‘Breathe’, ‘Octane’ and recently appeared on their acclaimed DVD ‘Live at the Lake’, filmed in America. Some of my notable performances have been recording on the soundtrack to the Dreamworks film ‘How To Train Your Dragon 2’, appearing in a video with Nicki Minaj on MTV, playing on the MainStage at Scotland’s biggest music festival ’T in the Park’, playing at the Golf Masters for Gary Player in Augusta, playing at the Hong Kong Sevens but my most memorable is performing with Ed Sheeran at the EMA Awards. COMPOSED – DEBUT ALBUM OUT NOW! Click on the images below to find out more about the professional piping services on offer. 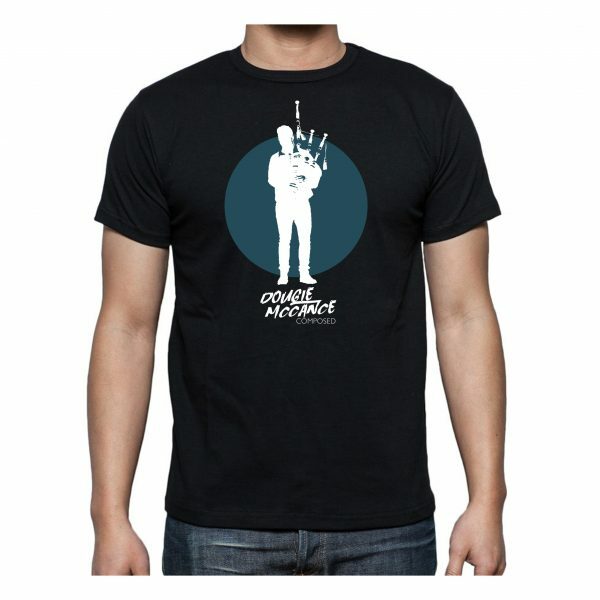 Dougie has been on The National Piping Centre piper agency for many years, he is a first class bagpiper always willing to help. 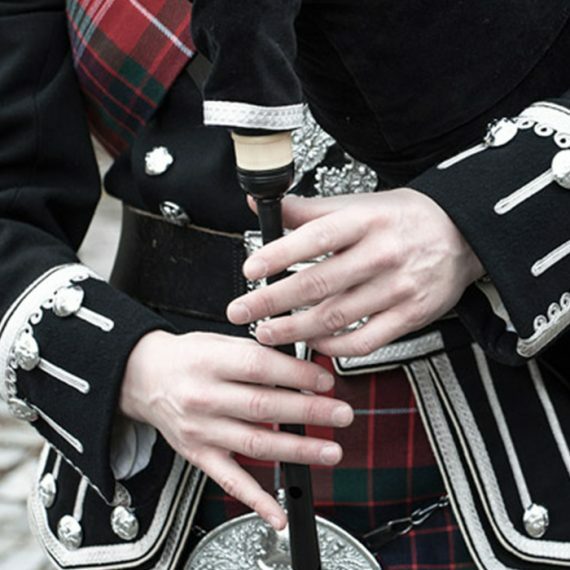 Dougie plays at many weddings and events and always ensures clients are very happy with the service he provides. He is always well presented with full Scottish attire. We thoroughly enjoy working with Dougie and hope to continue for many years. 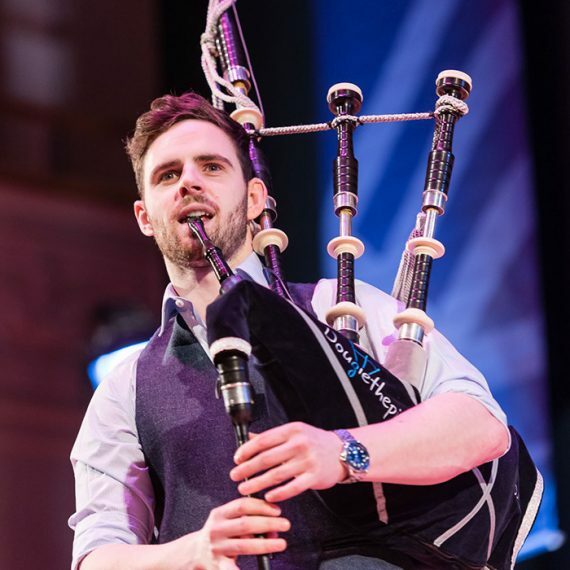 We were lucky enough to have Dougie the Piper play at a corporate Highland games on Loch Lomond for one of our prestigious clients, and he literally blew them away! Talented, charming and totally professional, he was the highlight of the day! 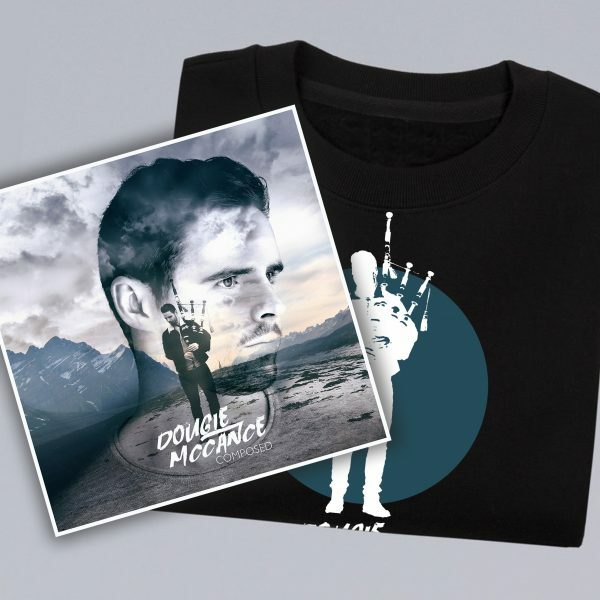 Our summer diary is packed with team building events for overseas clients who want to see the best of Scotland so we’ll definitely be getting Dougie involved – we wouldn’t hesitate to recommend him, whatever the event! 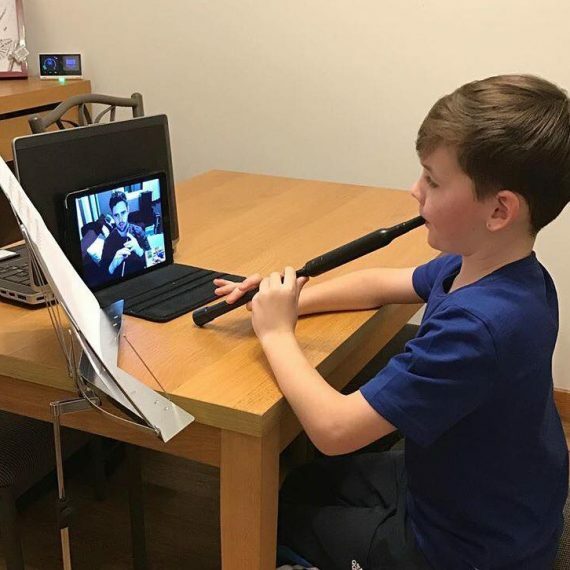 At Flings & Things we work with some of the best dancers in the country, so it is only right that we also work with the very best musicians – Dougie the Piper is our number one choice! Whether it’s a traditional Fling at a corporate function or bagrocking with the Chilli Pipers at a festival, Dougie’s incredible playing is always the perfect accompaniment. Our dancers love him, our clients love him, and we guarantee you will too! I had all my wedding plans sorted until i saw on Facebook that Dougie piped at weddings aswell as his busy Red Hot Chilli Pipers schedule. Plans quickly changed, from the first contact, he was great. Friendly & accomodating with our plans & he helped me choose my song to walk down the aisle to. After the church he piped at the venue & got involved with photos… he even rescued some of our wedding party who due to a misunderstanding with our car company got stranded at the church.. so he is a great taxi driver too! Haha. My guests commented on how pitch perfect he was… and how down to earth & friendly he was. Very professional & smartly presented and very reasonably priced, we could not have had anyone better! 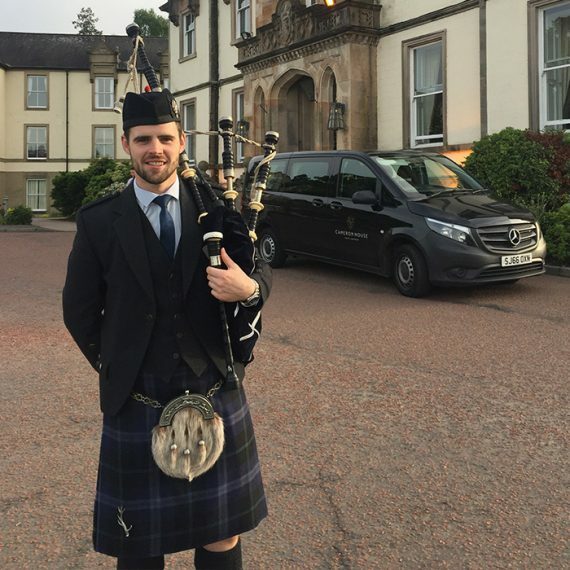 He is a great lad and i would HIGHLY recommend Dougie to other brides/grooms for their big day, not only a fantastic bagpiper but a famous one too! Hehe will have all your guests talking! Here is a small memory from our day. Thank you Dougie! Click on the images below for more product information and options. Please use the contact form to get in touch and I will get back to you as soon as possible.